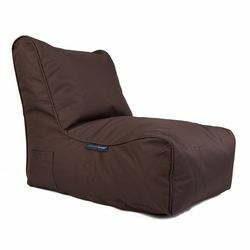 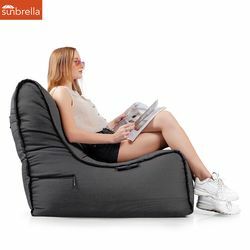 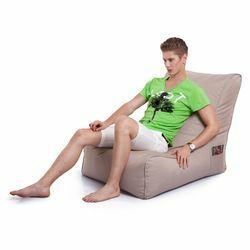 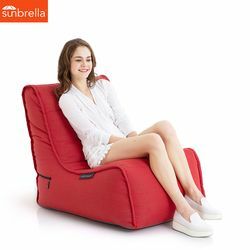 Outdoor Bean Bag furniture has evolved! 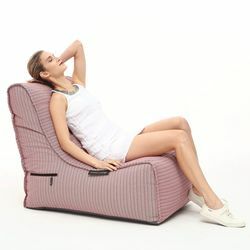 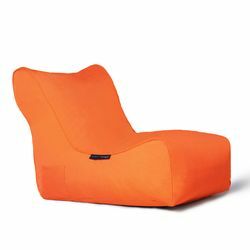 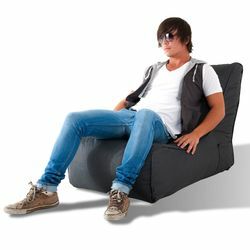 The Evolution was the first of the modern beanbags by Ambient Lounge with the breathable SmartVent™ system. 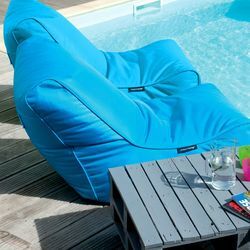 Made with with high back support and premium hard-wearing waterproof fabrics.